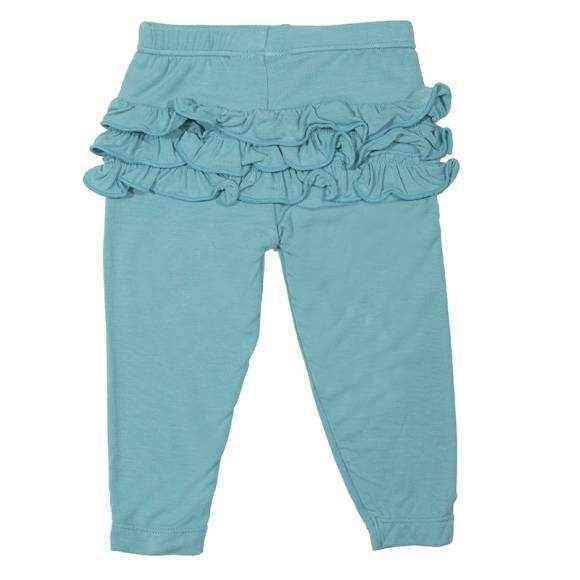 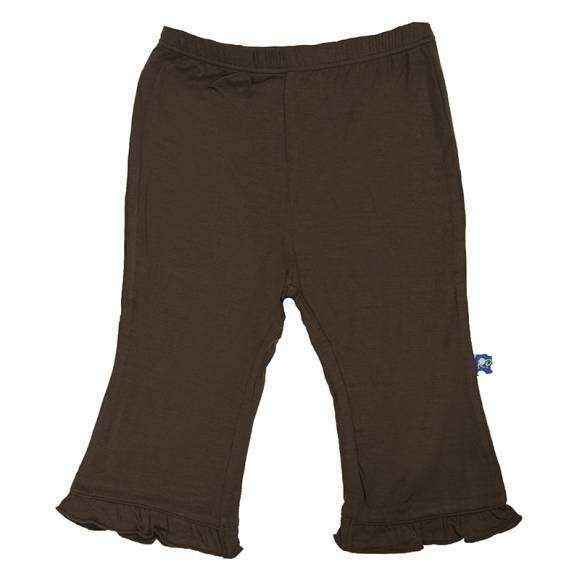 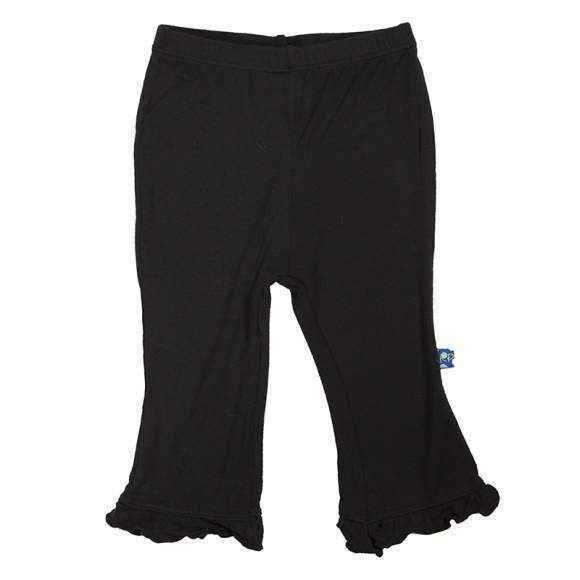 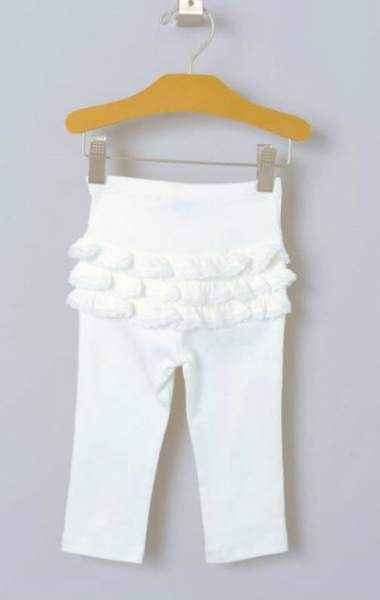 Black Ruffle Baby Girl Pants (Organic Bamboo) - ONLY ONE LEFT! 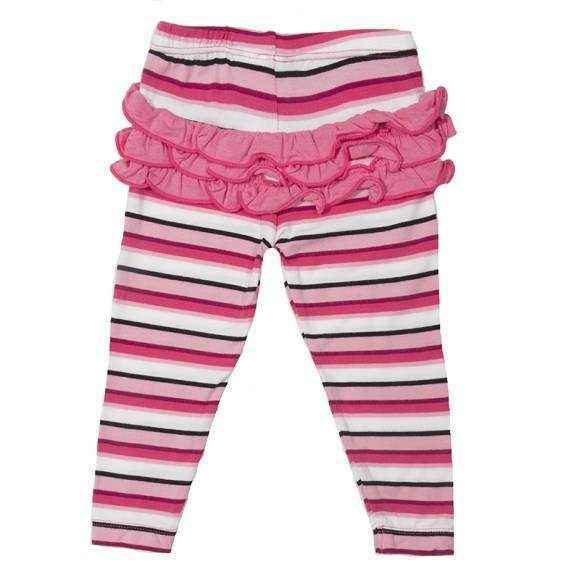 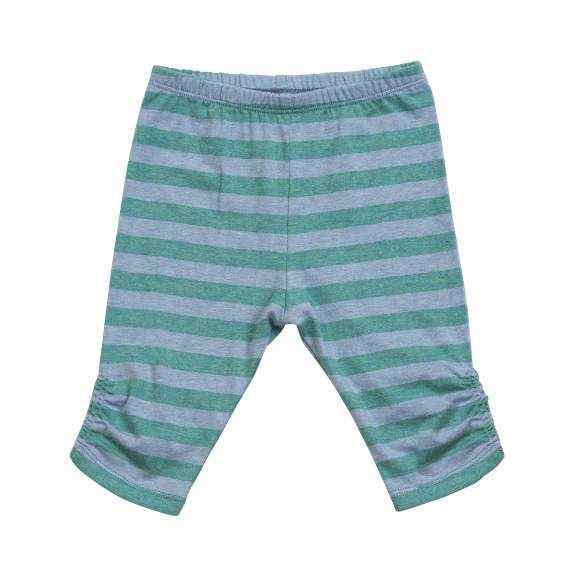 Rose Stripe Baby Girl Leggings (Organic Bamboo) - ONLY ONE LEFT! 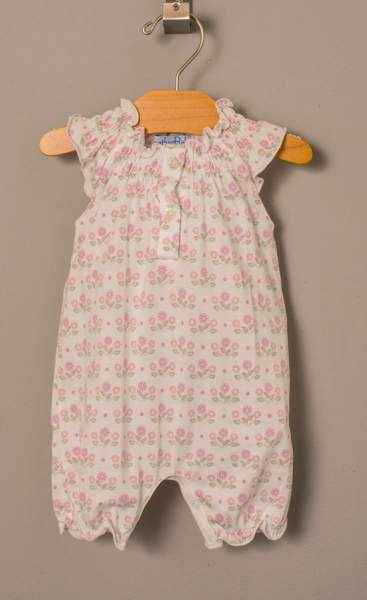 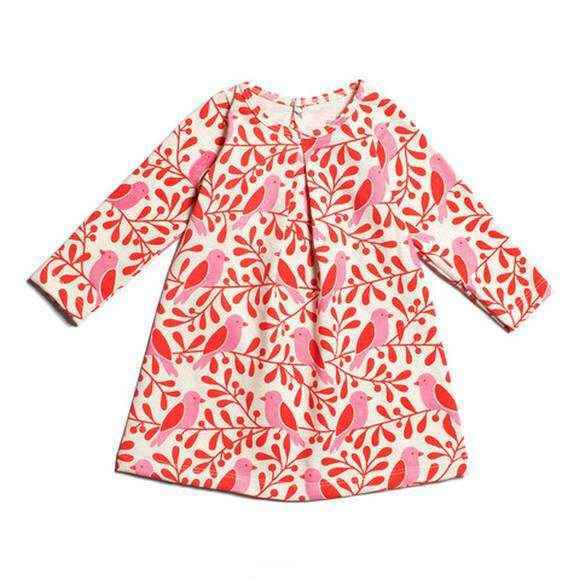 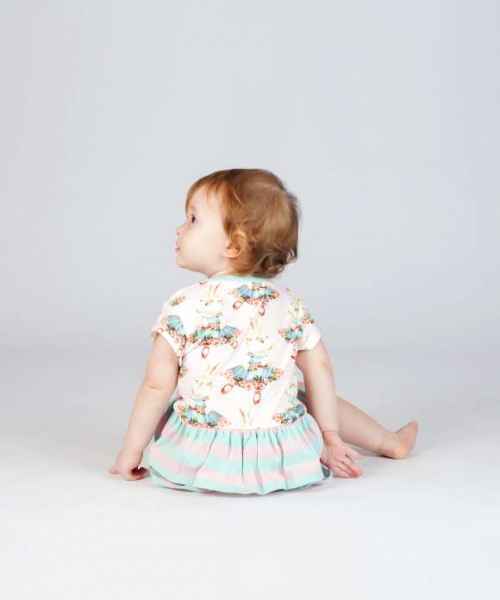 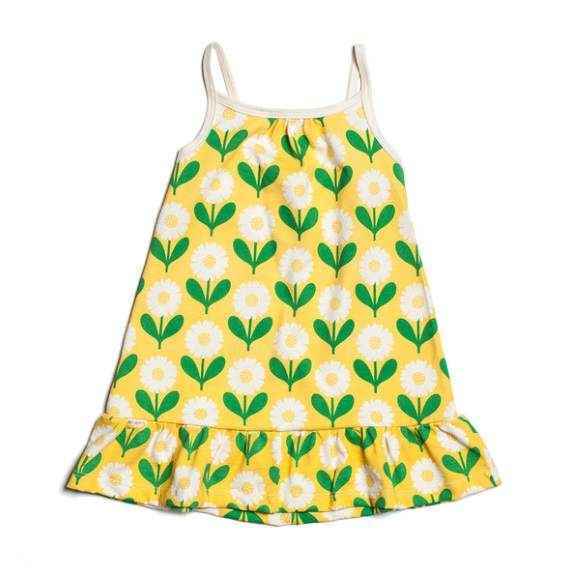 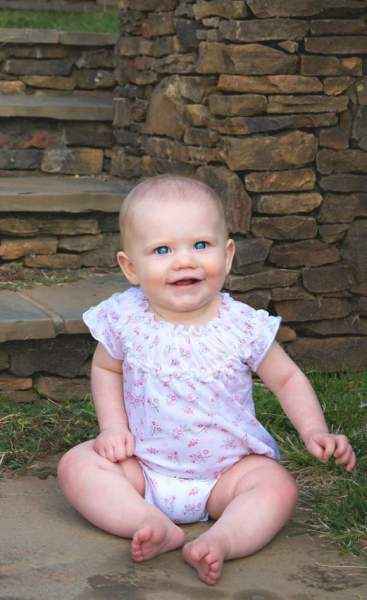 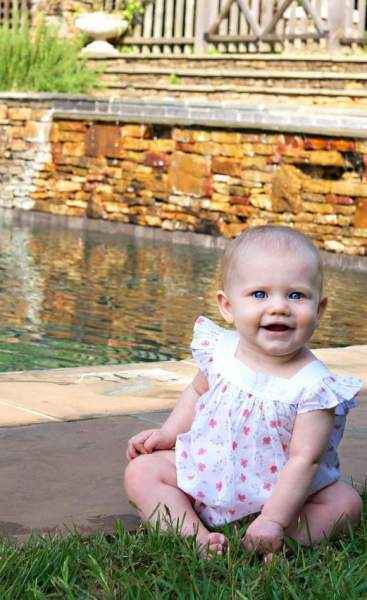 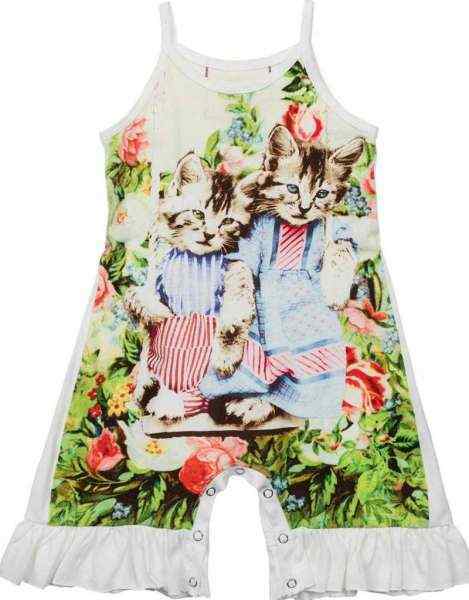 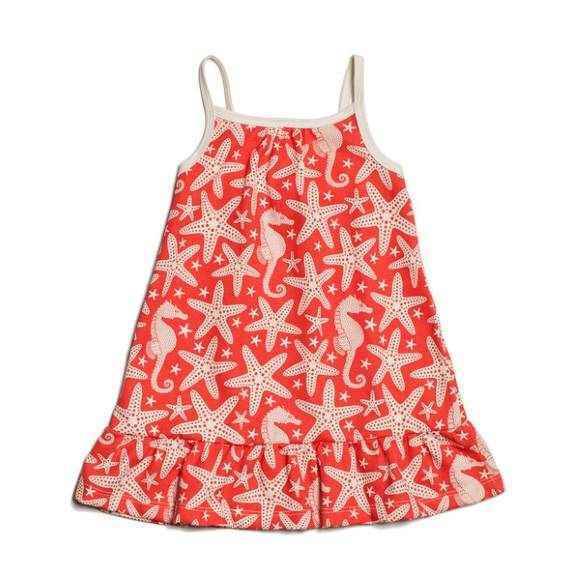 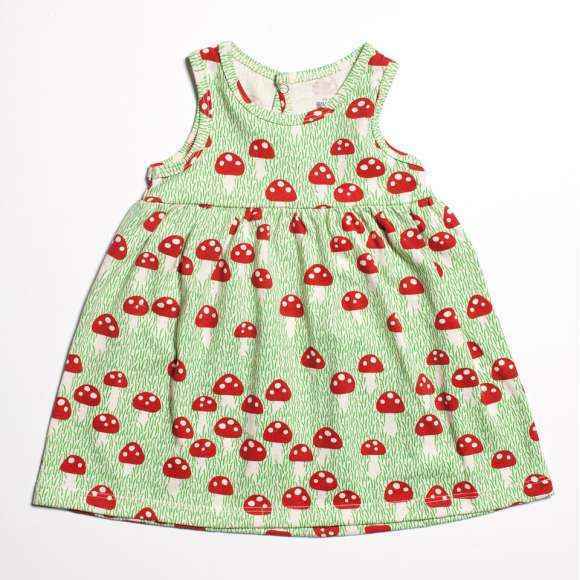 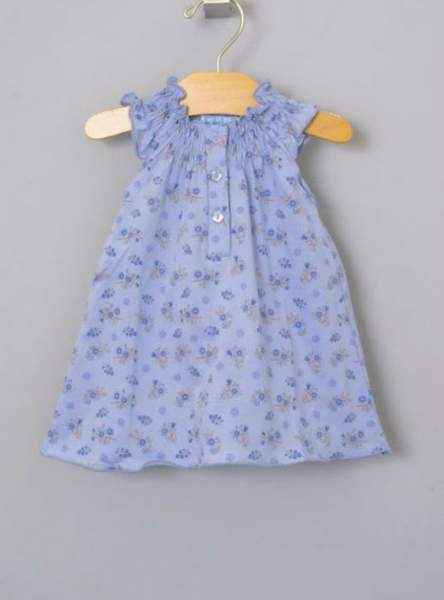 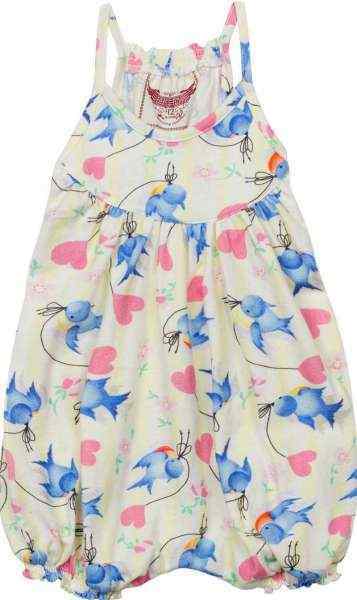 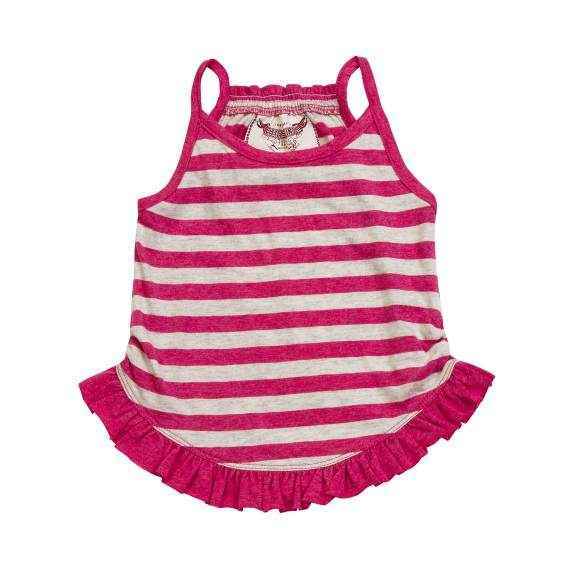 Starfish Spaghetti Strap Baby Girl Dress (American Made & Organic Cotton) - ONLY ONE LEFT! 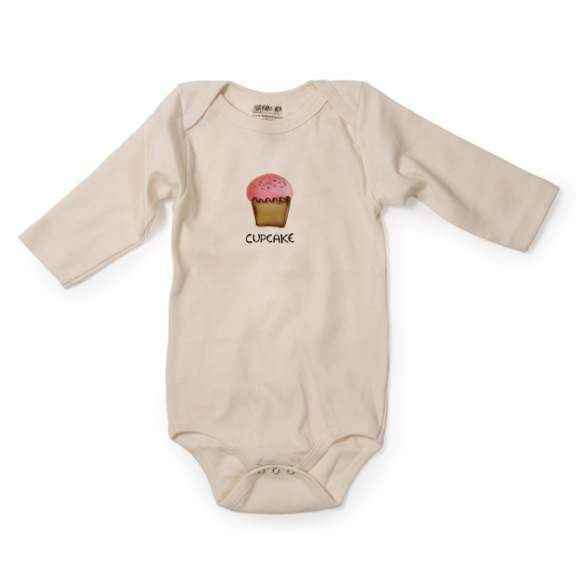 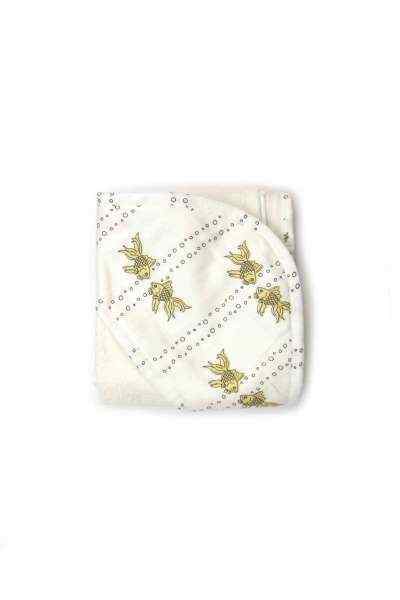 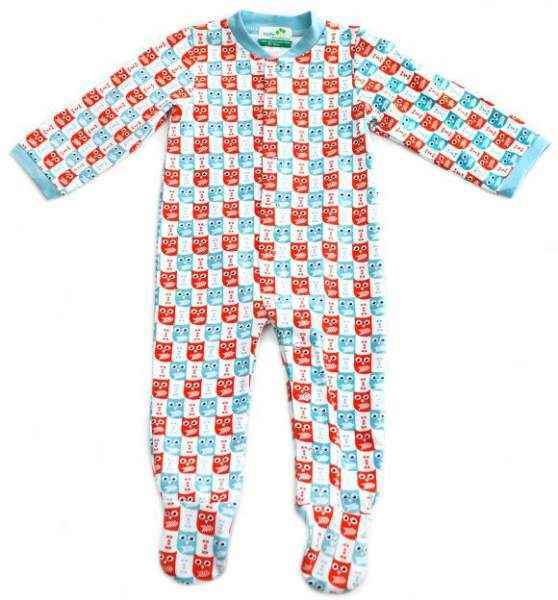 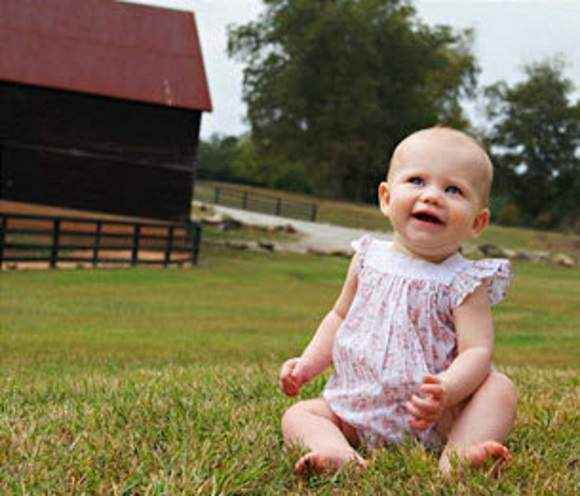 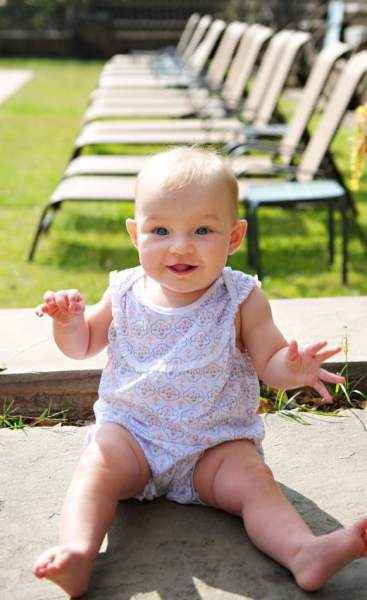 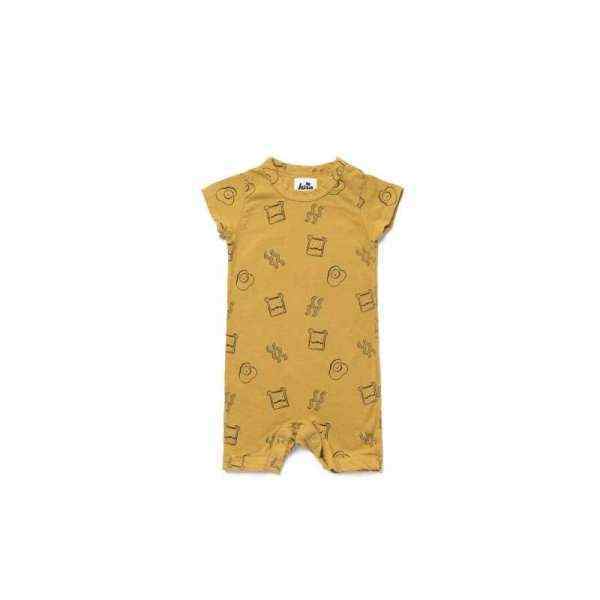 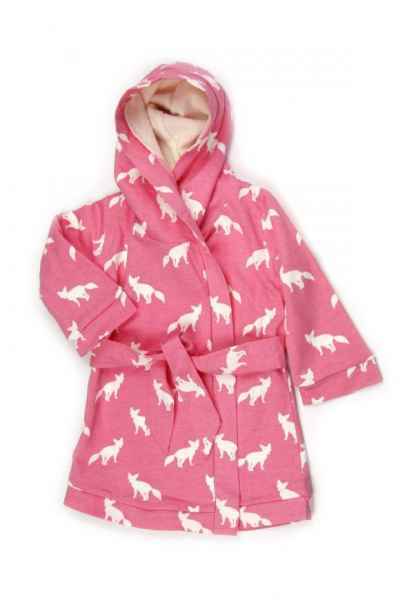 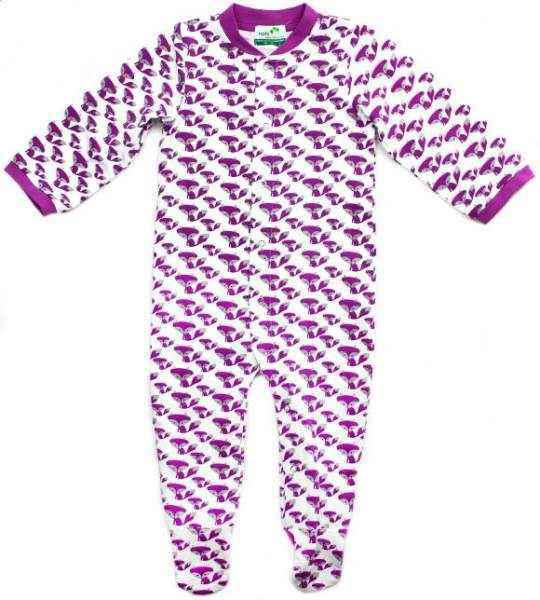 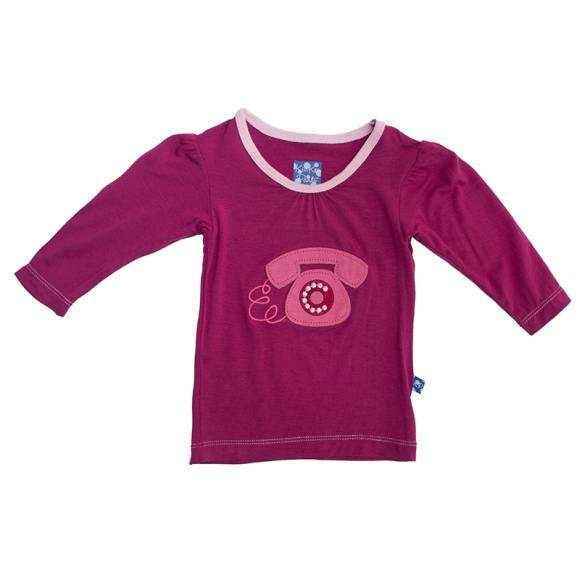 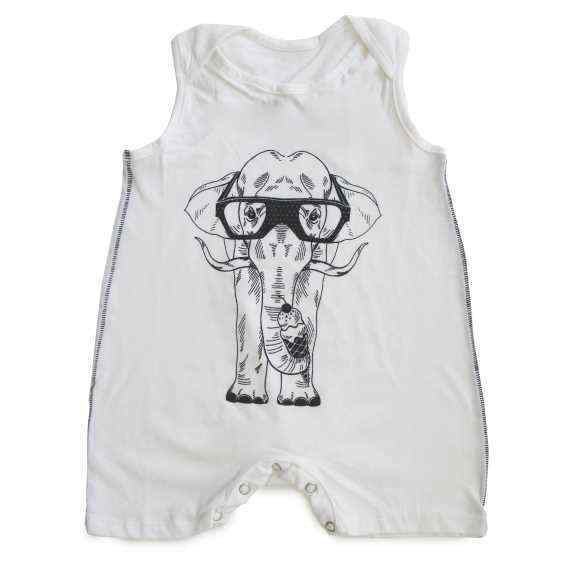 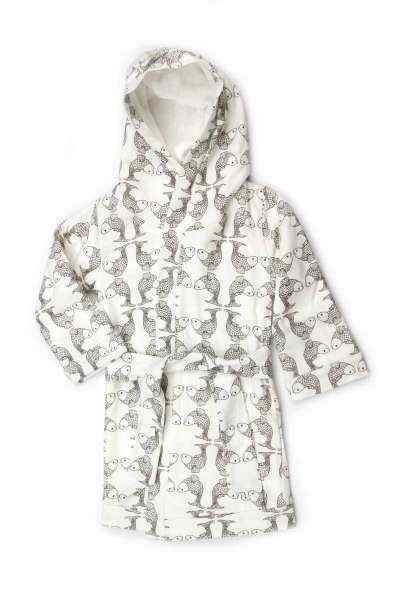 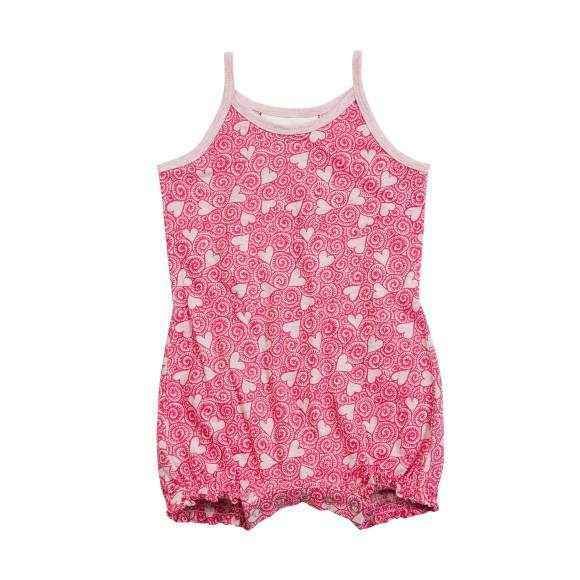 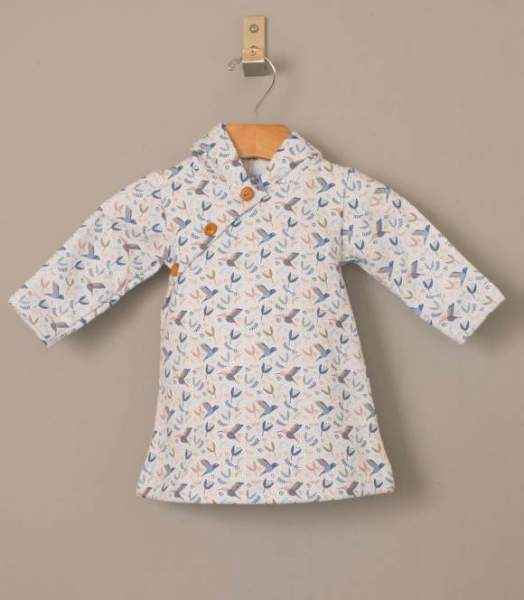 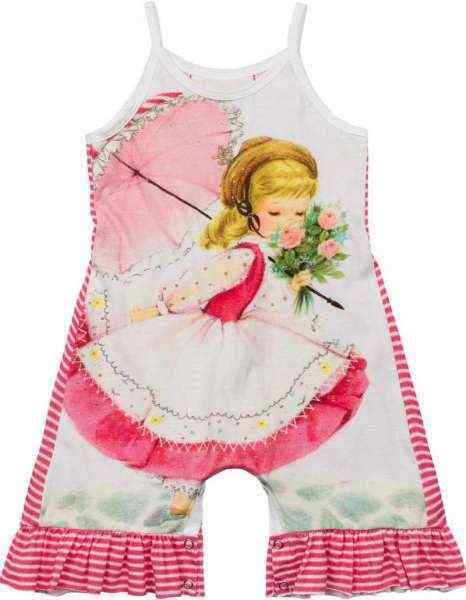 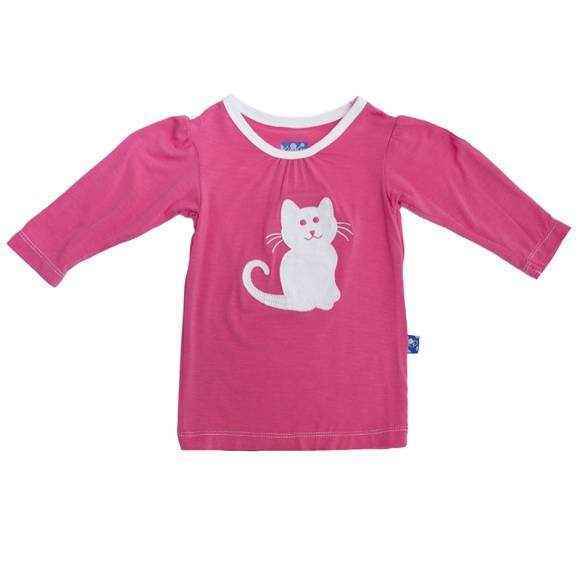 Shop modern organic cotton and bamboo baby girl clothes: the softest organic newborn, infant & baby girl clothing from modern organic baby clothes brands.